Dr. Charlotte Ikels has conducted research on the cultural shaping of and the individual experience of aging in Hong Kong, Greater Boston, and China. She is interested in the impact of both societal level variables such as values, public policy, and economics as well as individual level variables such as gender, income, and health status on the circumstances of older populations around the world. Her most recent book, an edited volume entitled Filial Piety: Practice and Discourse in Contemporary East Asia (Stanford University Press 2004), examines the role of filial piety in promoting family responsibility for the elderly in contemporary China, South Korea, and Japan. 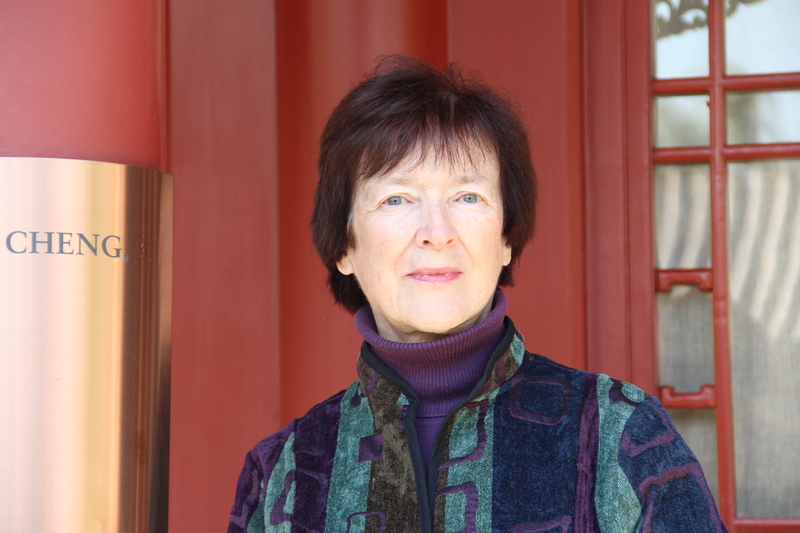 In addition to courses on China, Japan, Asian Medical Systems, Aging, and Death and Dying, she also teaches a course on utopian communities in the undergraduate SAGES program.